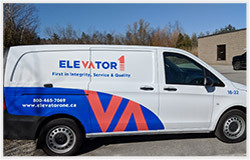 Operating since 1994, Elevator One has built a premium elevator company, attracting a clientele interested in obtaining the highest quality of elevator service in the province. To maintain this level of service, we have tried to bring on the best employees both in the field and in the office, providing Elevator Maintenance, Modernizations, Repairs and New Construction Services. Integrity, Service & Quality for over 25 years! 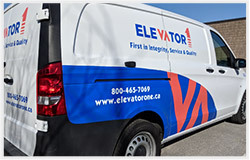 Elevator One was the number one TSSA-rated elevator maintenance Contractor in the province of Ontario. We have a stellar 4.9/5.0 Google rating and we were nominated for the 2018 Elevator World Ellies Awards in the category of “Best Contractor – Canada”. It is our commitment to our core values of Integrity, Service & Quality that has given us this stellar reputation in the Elevator Industry. by committing to our values of Integrity, Service, and Quality! 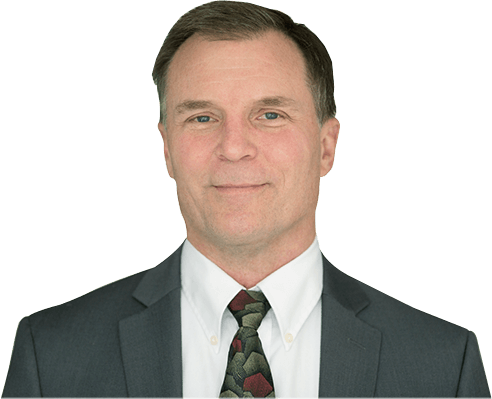 Doug is the President, CEO and sole owner of Elevator One Inc. Doug is also a professional engineer and a licensed elevator mechanic, so his expertise is beneficial for our customers in areas such as professional engineering and TSSA compliance. 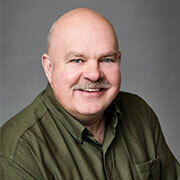 Doug has been involved in all aspects of the elevator industry for over 30 years, serves on the board of the Canadian Elevator Contractors Association (CECA), and has served on the government’s Elevating Devices Advisory Council to help guide the legislative environment in Ontario through the Technical Standards and Safety Authority (TSSA). 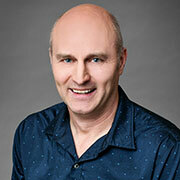 Roland Huber graduated from the Electronics Engineering Technology program of Mohawk College of Applied Arts and Technology and he is a licensed Class A Elevating Devices Mechanic. Roland is responsible for overseeing all day-to-day Operations of Elevator One including maintenance support, and provides project management on new construction and modernization projects. Roland’s significant technical knowledge of elevators (maintenance, repairs and new construction) give him very practical knowledge to assist our clients, especially with more challenging projects, where he often finds solutions that our competitors are unable to find. Deneen is the Comptroller at Elevator One. Deneen has a number of financial certifications including Certified General Accountant (CGA) and Financial Planning (CFP). Deneen’s varied experience in both banking and industrial industries brings Elevator One significant advantages which filter through to our customers. In particular, Deneen brings notable customer service experience, and that desire to treat customers exceptionally comes through in all she does. Deneen’s academic and practical financial experience assists Elevator One in offering exceptional services at reasonable prices. 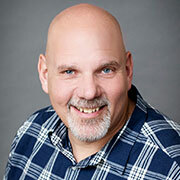 Jeff Schmitt is a Class A mechanic and an experienced elevator supervisor for new construction and modernization projects. Jeff possesses natural technical abilities and problem-solving skills which are key attributes that ensure our projects are completed on-time and with excellence. 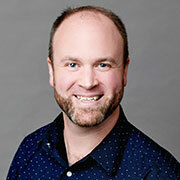 Detlef Janssen graduated from the Electronics Engineering Technology program at Humber College of Applied Arts and Technology. 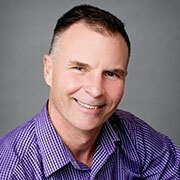 His previous industry experiences have been maintenance and repair in the automation equipment industry. Detlef’s experience in the elevator industry extends for more than 20 years in the Operations role. 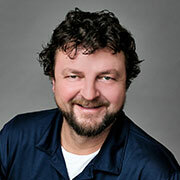 At Elevator One, Detlef is responsible for project management on new construction and modernization projects as well as providing maintenance support. His background in Operations, along with his technical knowledge of the industry, provides significant support for our customers. Adam began his working career as an Automotive Service Technician (AST 310S). He moved into management roles and then into other industries including transportation and material handling. Adam has held fleet and field supervisor roles in each of these industries, and this experience brings fresh ideas to the Elevator One team. The skill that has easily transferred to the elevator industry is Adam’s exceptional ability to motivate his team and to communicate with customers. 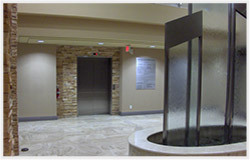 Adam fully embraces Elevator One’s values of Integrity, Service and Quality, and our customers recognize this quickly. 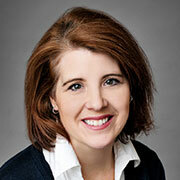 Rolly Mechler is the Sales & Marketing Manager for Elevator One. Rolly entered the elevator trade in 2001. In a previous company, he served both in an operational role as VP Operations and in a sales role as VP Sales & Marketing. Rolly’s diverse elevator background in both the operational and sales field allows him to bring considerable value to our end customers. Rolly is truly concerned about bringing the greatest value to the end customer, and receives regular praise from our customers due to his timely response to sales requests. 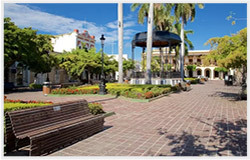 We would love to provide you with a maintenance, modernization or new installation quote. Kindly fill out the following and we will respond promptly. Elevator One has been a delight to work with. Quick to respond to our needs, brings creative approaches to resolve issues experienced, and dedicated to getting issues fixed. 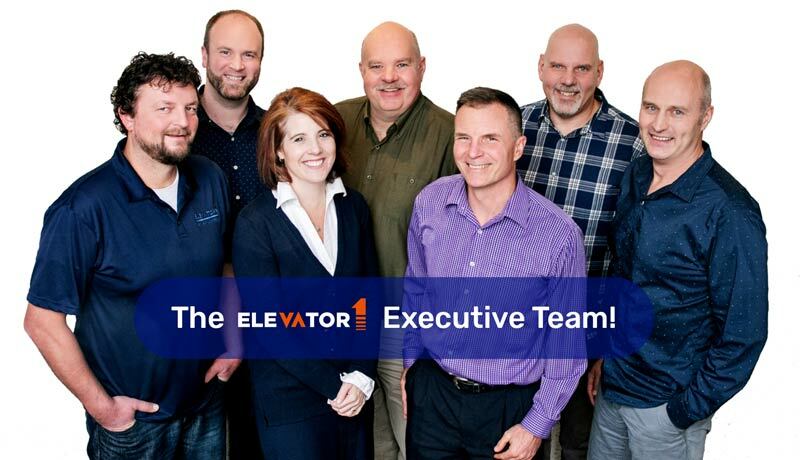 We spent many years in a contract with another chain organization and working with Elevator One has been a breath of fresh air since our switch. Elevator One is a fantastic partner to have working with us! Having them provide preventative maintenance and services to our long term care homes and retirement communities for just under a year now, has already proven to be a great decision. They provide safe and quality service for the seniors in which we care for, and always ensure we are their top priority!! Have been using Elevator 1 for New installs, Preventative Maintenance and Elevator Modernization for 8 years and never had an issue. Their response times are great, their staff is very knowledgeable and their paperwork is excellent. Highly recommended. We pride ourselves in our extremely high customer retention ratio. Year to year we retain more than 95% of our customers, usually only losing those to low price tender situations. Because of our superior service, we have become a leader in the Central Ontario elevator industry having the largest market share in Barrie and surrounding areas down to the GTA and north.